In addition to his parents, he was preceded in death by a daughter-in-law, Nancy K. Woodling, and a great-granddaughter, Kayla Ulbrich. He is survived by his wife of 69 years, Virginia L. (Winters) Woodling; the couple were married December 31, 1943. Also surviving are his children and their spouses, Nancy L. (Mike) Skiba of Yorkville, OH; David N. (Bernice) Woodling of Hookstown; Philip J. (Pam) Woodling of Hookstown, and Eileen R. (Burt) Danoff of Weston, FL; a sister, Dorothy and her late husband Lewis Lyons of Hookstown; a brother, Donald E. (Shirley) Woodling of Hookstown; 13 grandchildren, Lorraine Gaumer, Susan (Frank) McFadden, Adrian Jr. (Amy) Cunningham, Jeremy (Kristin) Woodling, Alyssa (Dan) Hickman, Jacob (Breanna) Woodling, Trisha Ulbrich, Mary Melnick, Robert (Kelly) Melnick, and Ryan, Shawn, Chase and Madison Danoff; 18 great-grandchildren, Brandon, Brittni, Evan, Emma, Leigha, Audrey, Amber, Kaitlyn, Grace, Isabel, Daniel, Sara, Jonah, Reese, John, Lance, Madelyn and Kaylin, and a great-great-granddaughter, Bailee Woodling. 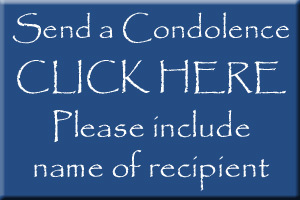 Family and friends are welcome to call Saturday from 6 to 8 p.m. and Sunday from 12 to 3 and 6 to 8 p.m. in the MCCONNELL FUNERAL HOME, 447 Pine St., Hookstown, PA 15050, Daniel M. McConnell, Owner-Director. Everyone is asked to meet at the Mill Creed United Presbyterian Church, 5005 Route 151, Hookstown, PA 15050 on Monday, where his services will be held at 11 a.m. His pastor, the Rev. Nathan Weller, will officiate. Interment will follow in Mill Creek Hill Cemetery, Georgetown. The family would like to extend their heartfelt thanks and gratitude to the nurses and staff on 2 West at Friendship Ridge for their loving care and compassion extended to Norman during his stay there. Along with a thank you for the great and gentle care of a friend, Connie Tate. 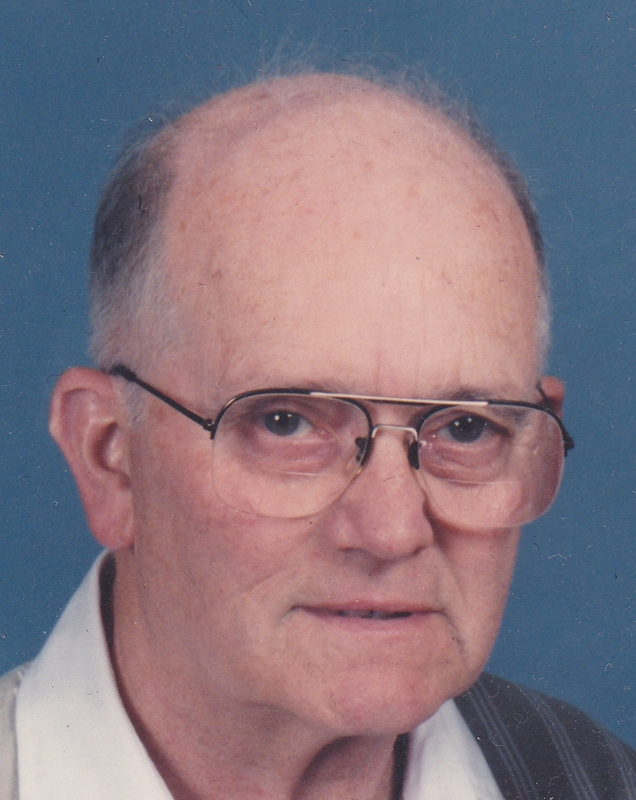 Memorials in his name may be made to the Mill Creek United Presbyterian Church, 5005 Route 151, Hookstown, PA 15050.